Let’s face it: this is Blondie’s world and we just live in it. 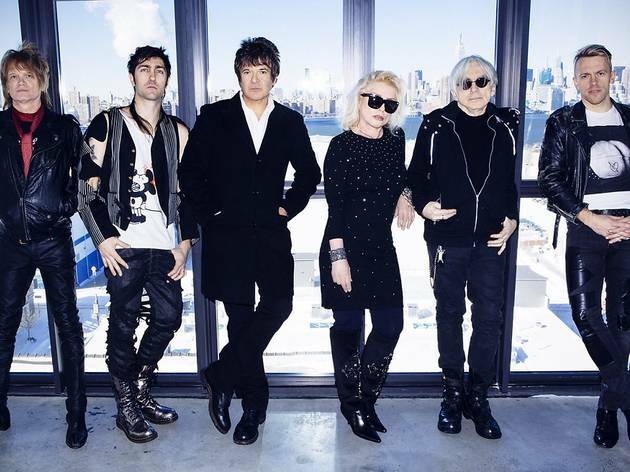 For the last four decades, Blondie has become and still remains a true national treasure; a punk band from New York City whose influence both shaped and continues to inform the worlds of music, fashion and art. 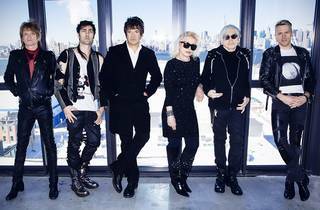 Debbie Harry and Chris Stein have kept their ears to the ground, creating trends, never following them. They helped push punk onto the dance floor at the dawn of the new wave era and introduced a wider audience to hip-hop sounds, all the while building a catalog of enduring pop hits along the way.